Sagebrush is a common and abundant Montana Resident. Many critters depend on Sage for survival. It turns out the changing weather and climate conditions are impacting this native plant. Harsh weather does not discourage the growth of Sage. This member of the Sunflower Family is specially adapted to survive. A recent study done by the researchers at MSU predicts a healthy future for this plant. Sage occupies only half of its original range. Domestic animals, fires, farming, and development has eliminated the rest. 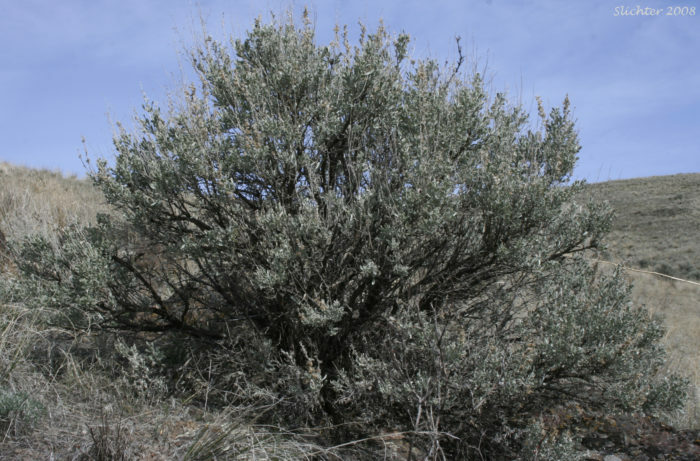 One kind of sage called Big Sagebrush ca grow to 13 feet tall and can live for 200 years! Where you find Sage, habitat is provided for 357 other species. Over 100 different birds use Sage for habitat. Everything from antelope, sage grouse, and Mule Deer enjoy this plant. One challenge for Sage is fire! A fire can eliminate sage quickly. Cheat grass can take over where Sage was once king. This grass is even more flammable than other plants and does not provide the same benefits. 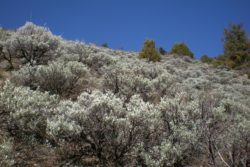 Sagebrush can be slow to recover from fires. It can take 35-100 years to return. Sage is here to stay! 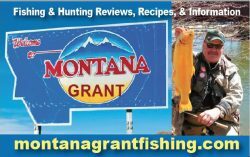 For more Montana Grant, find him enjoying Montana at www.montanagrantfishing.com.